When a tragedy puts an the end to her short-lived career as a superhero, Jessica settles in NYC and opens her own detective agency, called Alias Investigations, which seems to be called into cases involving people who have special abilities. Suffering from post-traumatic stress syndrome, Jessica wants to do good, but her primary interest isn't in saving the world, it's saving her apartment and getting through each day. Based on a graphic novel intended for adults, this is not a superhero story for the kids. 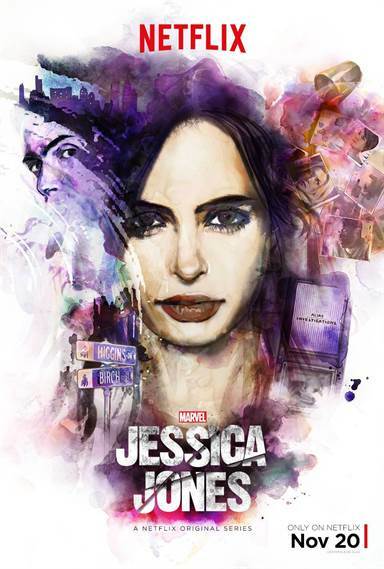 Download Jessica Jones in Digital HD from the iTunes store. Jessica Jones images are © ABC Studios. All Rights Reserved. 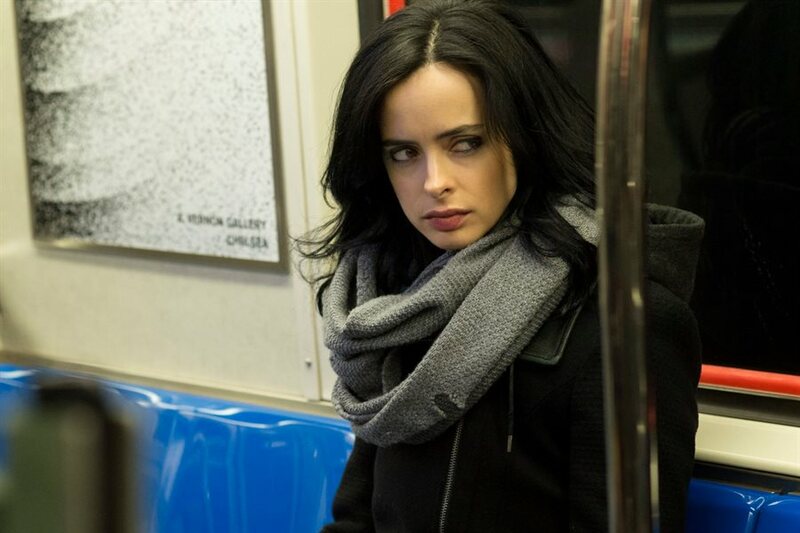 Jessica Jones images © ABC Studios. All Rights Reserved.